Post your work by 30 June 2019 to be selected for the Ikebana Gallery Award 2019. 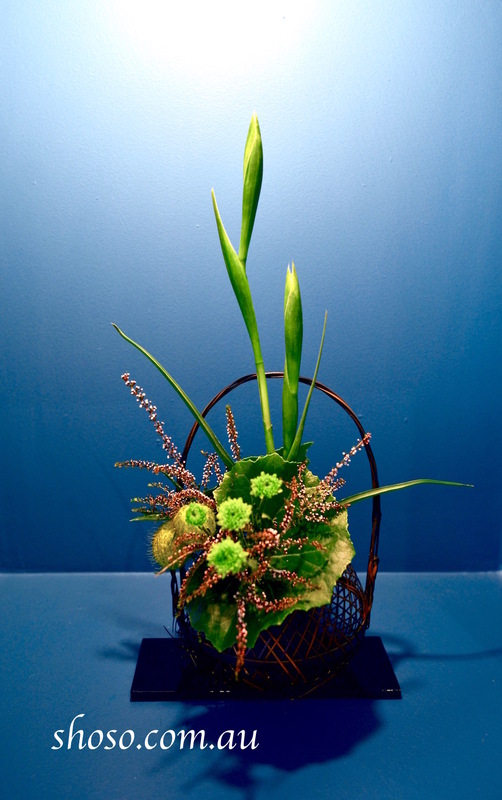 We have started accepting submissions for the Ikebana Gallery Award 2019. Any Ikebana student can post up to 6 works each month.